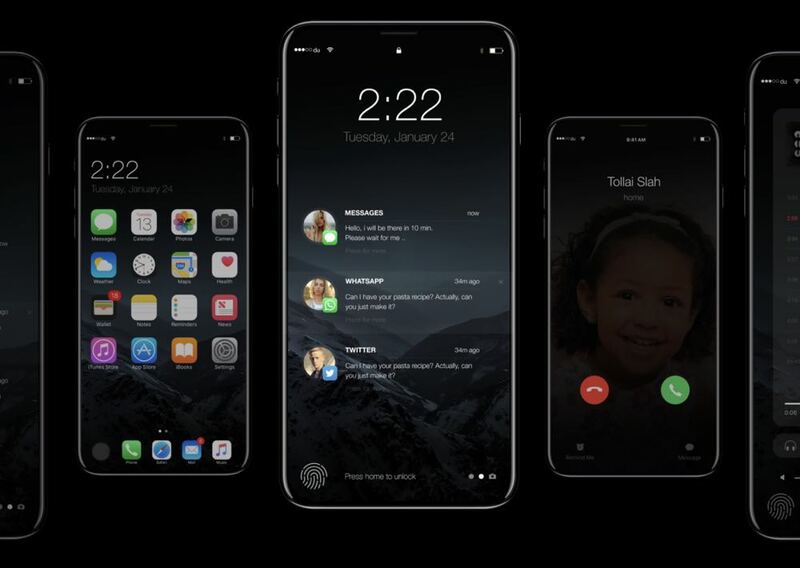 It’s still months away from release but Apple’s next iPhone – likely to be called the iPhone 8 – is already stirring up numerous rumours about its features and creating huge anticipation as customers await its release. It is the 10th anniversary of the iPhone in 2017 so naturally people are expecting something special from Apple to mark the occasion. 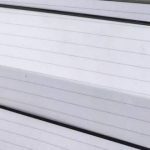 In fact, because it has been 10 years since the original iPhone went on sale in June 2007, this could even change the naming convention of the device and some think it may be called the iPhone X with X being the Roman numeral for 10. 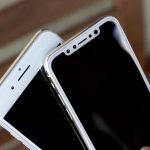 The iPhone 8 will look radically different to the iPhone 7 in terms of design and the materials used. Apple has kept the current design for three years so there’s no way the iPhone 8 will look the same as the current model. 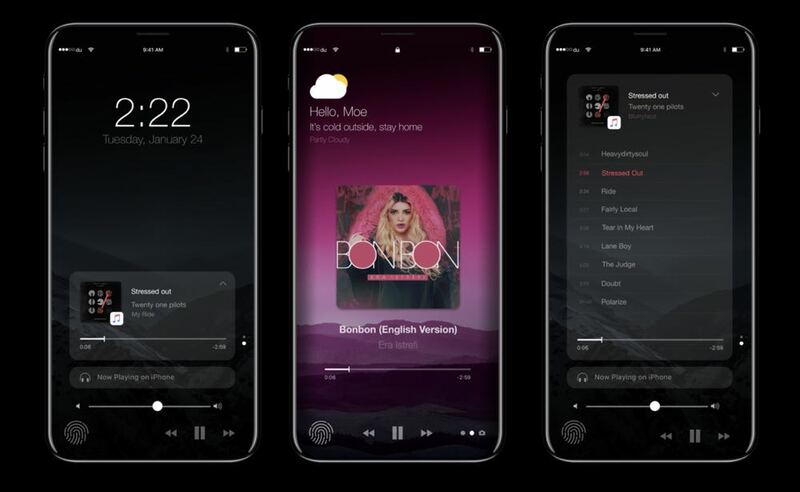 The company is keeping its powder dry to produce a radical update for the iPhone 8 which will reportedly move away from its current aluminium design and go back to being made of glass like the older models. Since then the strength of glass has seen significant improvement so it won’t be as fragile. 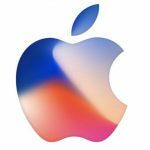 The iPhone 8 is likely to have an improved AMOLED display – something Samsung has been using for years on its phones – that is flexible and which might suggest we could see curved edges. AMOLED is thinner than LCD so this also suggests the iPhone 8 will be even thinner than the iPhone 7. Some think the display will be edge to edge and top to bottom so the entire front panel will be all screen. Even the Touch ID home button would be built-in to the screen. 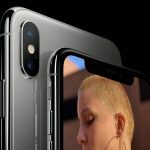 As far as the screen size goes, it could actually be up to 6-inches yet contained inside a body that’s roughly the same size as the current model because there will virtually be no frame on either side or above and below the screen. There are strong rumours that the new iPhone will include more biometric security measures like facial recognition and iris scanning so you can unlock the device just by looking it. Iris scanning was one of main new features of Samsung’s Galaxy Note7 which was discontinued after two battery recalls. Apple has reportedly been sourcing iris scanning components from a Taiwanese manufacturer. The physical home button is likely to disappear, especially if the screen takes up the entire front face of the device. The Touch ID fingerprint reader could be moved to the back of the iPhone. That’s doubtful especially if Apple has face recognition and iris scanning onboard. And without a home button there will have to be some other way to return to the home screen. A new taptic engine, similar to what’s used to unlock the current phone and power 3D Touch, may be utilised to replace the need for a home button. 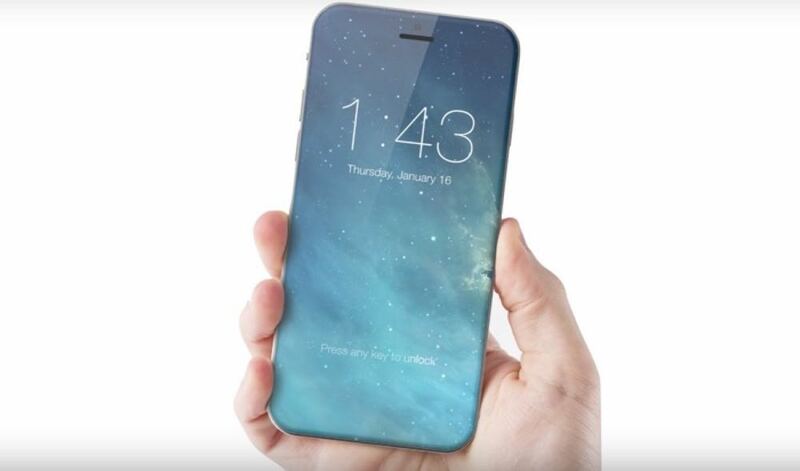 Is this what the iPhone 8 will look like? The iPhone 8 might be the first iPhone to feature wireless induction charging where you simply have to place the device on a charging surface – likely to be sold separately. Samsung’s Galaxy S7 and S7 Edge already have this feature. Some are even talking about long-distance charging so the iPhone 8 may be able to be charged in the vicinity of a charger without touching it but this technology is still developing. And having a glass rear panel will also support wireless charging and works better than it would through aluminium. It’s hard to imagine Apple taking a backward step here after the iPhone 7 became the first to be water resistant. The iPhone 8 will reportedly have an even higher IP (ingress protection) rating than the IP67 we saw on iPhone 7. We’re tipping the iPhone 8 will be able to go down to a depth of 1.5m for 30 minutes to match the Samsung Galaxy S7. 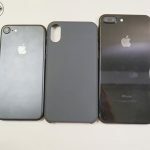 There are many reports about there may be up to three models of the new iPhone – an iPhone 8, iPhone 8 Plus and iPhone 8 Pro – with the difference being a slight design difference and screen size, type and quality. The iPhone 8 Pro (if that’s what the top model is called) might be the only one you can buy with the AMOLED screen and curved edges. And will have the biggest screen as well. Apple may take this approach to have different price points and appeal to a wider range of customers. If Apple follows the current release cycle, we probably won’t see the iPhone 8 until September. But there have been rumblings it could be released as early as June. This could be possible for a couple of reasons. Firstly, June 2017 would be exactly 10 years since the iPhone went on sale and that kind of symmetry would be something Apple (and its customers) would love. Secondly, an earlier release would also reduce Samsung’s runway to sell its new flagship device – the Samsung S8 – due to hit the market in April. In previous years Samsung has released its flagship product in March and had until September before it had to compete against a new iPhone. That might change this year. Stick with Tech Guide for all the latest iPhone 8 rumours and reports. 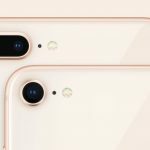 Are the new iPhones worth the money?